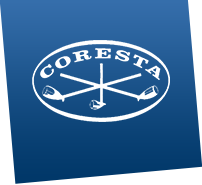 The CORESTA Physical Test Methods (PTM) Sub-Group carries out a normally annual inter-laboratory study on physical parameters of cigarettes and filters. This collaborative study monitors the repeatability and reproducibility of the test methods used to measure certain physical parameters of cigarettes and filters, such as weight, diameter, pressure drop, draw resistance and ventilation. The study results allow each laboratory to fulfil accreditation requirements, evaluate its performance in comparison to other laboratories, and to derive actions for improvement. This report covers the results of the eleventh collaborative study on physical parameters conducted in 2018.